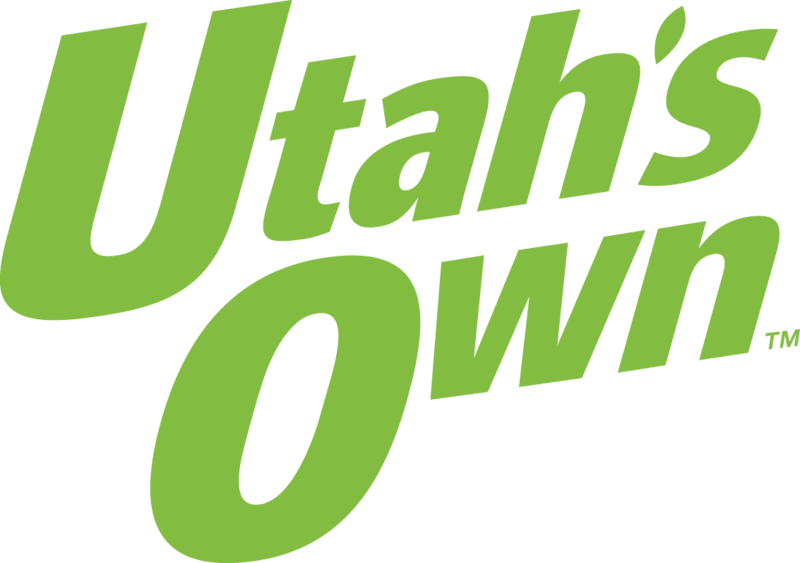 Stray Arrow Ranch is located in Torrey, Utah: the gateway town to Capitol Reef National Park. 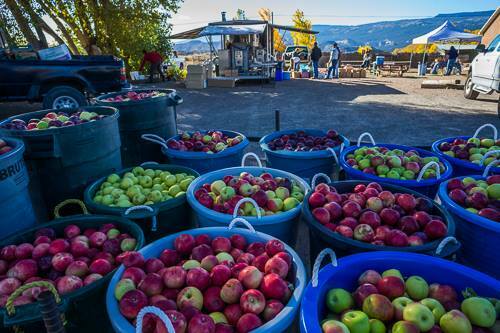 Our community has a rich apple-growing heritage extending back to the Mormon pioneer era and the historic orchards of Fruita, which are now part of the national park. 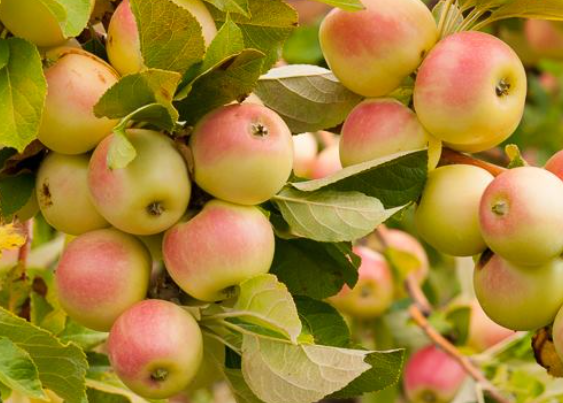 In 2012, We broke with local tradition by planting traditional cider apple varieties and a selection of heritage apples for our non-imbibing friends and bakers. But the results have been tremendous. In 2016 we produced 600 gallons of apple cider on our annual Juicing Day. 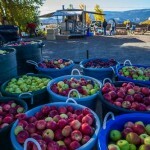 Check out our website for information about upcoming cider tasting events, news, and apple recipes. This entry was posted in Food and tagged Apples, Food on May 18, 2017 .